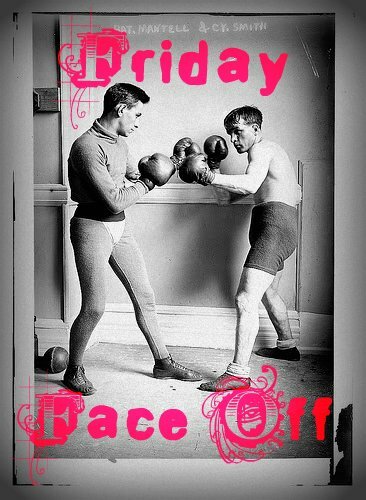 Black Friday is upon us (gird your loins if you're venturing out, friends! ), and I'm back with part 3 of my Holiday Book Buying Guide! Today I'm giving you some of my picks for specific types of readers (or recommendations for yourself; no judgement here! ).There are more to come, too, but until then, you might find what you're looking for by checking out the rest of the guide here. Otherwise, grab a cup of tea, click through, and enjoy your book browse! Since December is going to be a month of reading basically whatever I want, review pile be damned, I figured I'd have time this month to tackle one of the big ole' doorstops lurking on my shelves... So this month's theme is BIG BOOKS. Let me know which of these 5 books you'd most like to see me read and review this month; if you need more help deciding, you can find out more about each book at their links below, or you can hear an excerpt of each on this month's bonus vlog! Voting is open until NOVEMBER 30th, and the winner will be announced in my December TBR. Thanks for watching, and happy voting! Today I'm happy to be featuring Covet's November releases which is very exciting because in celebration of these three great new books, they are on sale for just $0.99 for the first week of release only. So they are perfect to download and read over the long holiday weekend between all the hussle and bussle for a nice little break. Also, make sure to hop on twitter tonight, 11/25 at 8PM to join in the #CovetBash. 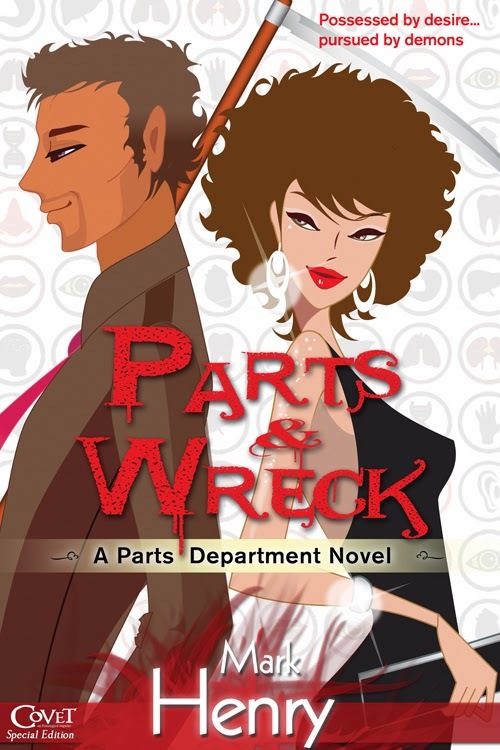 The authors of these fabulous books will be joining in the fun, and there will be lot's of chances to win prizes, including a grand prize giveaway of Covet's entire backlist to one lucky winner! Details here. At eighteen, Melissa seduced her best friend Julia's brother only to run away shortly after. While Daniel was her fairytale prince, Lissa didn’t believe in happy ever afters. Missed the first book in the Awakening series? While these books stand alone, it can be fun to go back and see how the other couple got together. And in celebration of book #3's release, book one, The Awakening: Aidan is on sale for just $0.99 as well, so grab it while you can! You know the drill, here are some recent goodies; links are below. Let me know what you think, and thanks for watching! I'm pretty sure you all know me well enough to know that that sweet utterance means Jane Odiwe's Project Darcy landed an instant spot on my wishlist... 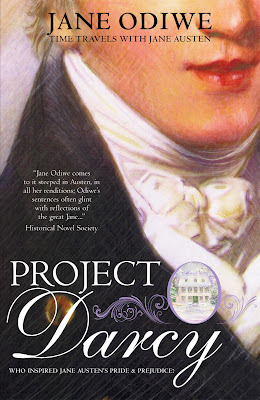 So of course, I'm super happy to have Jane drop by today to share a bit of Project Darcy with you, as well as a chance to win a copy! Thank you so much, Misty, for hosting me on your blog today to talk about my new timeslip book, Project Darcy. The setting for most of the book is Steventon Rectory - in the present, five friends volunteer for an archaeological dig taking place on the site of the old rectory, which was pulled down some time in the 1820s. Whilst there, one of the girls, Ellie, experiences glimpses into the past at first, but then finds herself spending days away in another time - seeing life as Jane Austen lived it in 1795/96. In the past, Ellie sees life through Jane’s eyes at Steventon with the Austen family and their neighbours, and, in particular, she lives out Jane’s reactions to, and experiences with a young Irishman’s visit to the area. Tom Lefroy comes to stay with his aunt at nearby Ashe, and when Jane is introduced, she feels she has met her match! Weaving two stories is always fun, and I had a lovely time travelling from the present to the past with Ellie who has four friends who also volunteer for the archaeological dig. Like the Bennet sisters from Pride and Prejudice, the five girls share similar initials and characteristics. Here’s an excerpt from the beginning of the book, which I hope you’ll enjoy! Ellie asked herself again, for the hundredth time, how it was that she’d been persuaded to join in. Archaeology was hardly her thing and for that matter, neither was Jane Austen. But, in the end, it was impossible to refuse Jess this small request. Jess, her best friend, who she loved like the sister she didn’t have, had pleaded with them all. And it was Ellie who had made sure the others had agreed to come on the dig, reminding them when she’d managed to take them to one side that they were lucky to still have Jess around after her horrendous health scare of the previous year. ‘Of course they do,’ Martha snapped, unable to disguise the irritation in her voice. With her nose buried in a book, she completely missed Liberty’s rolling eyes and the grin that passed between her and Cara. Although the five girls had struck up a friendship since sharing a student house, the mix of characters and personalities could hardly have been more different. Martha always remained just a little outside the group. It was Ellie and Jess, Liberty and Cara, and Martha drifted between the two, happy, for the most part, to be on her own. Ellie purposely left out any suggestion that the trip might involve hard work or dirt, and made light of the fact that the archaeological dig was in a tiny Hampshire village in the middle of nowhere. 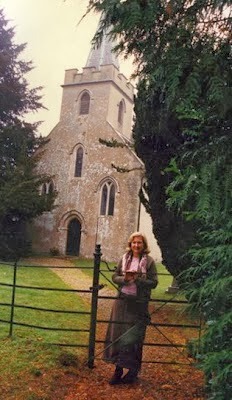 Jess was obsessed with Jane Austen’s books and when she’d found out that volunteers were needed to find the remains of Jane’s childhood home in Steventon, she’d not talked about much else. Jess would never have done anything like that by herself; she’d always been timid with strangers. Ellie knew Jess wanted them all to go with her, but also realised that if Liberty and Cara had any idea of what was really expected of them, they might refuse the invitation. Instead, she focused on the parts she knew would keep them interested. ‘Who is it, somebody famous?’ Liberty looked as if she might explode. ‘Greg Whitely.’ Ellie knew she did not have to say any more. ‘But, you must have seen some incredible actors and met some of them, too,’ said Liberty, who really excelled at saying exactly the wrong thing at the worst possible moment. The other three exchanged smiles, and Ellie, who was glad that she now had all three girls on her side, sent up a silent prayer that they would all continue to be so happy. I’ve had a wonderful time writing this book, and imagining all the scenes - I’d love to know, if you could be a character from one of Jane Austen’s novels, who would you like to be? Jane has offered up a copy of Project Darcy to one lucky winner in the US or Europe. Giveaway is open until December 1st at 12am EST. Fill out the Rafflecopter to enter; further rules and regulations in the Rafflecopter. Good luck! Please do not leave sensitive info or email addresses in the comments. This comments will be deleted! It is high summer when Ellie Bentley joins an archaeological dig at Jane Austen's childhood home. She's always had a talent for 'seeing' into the past and is not easily disturbed by her encounters with Mr Darcy's ghost at the house where she's staying. 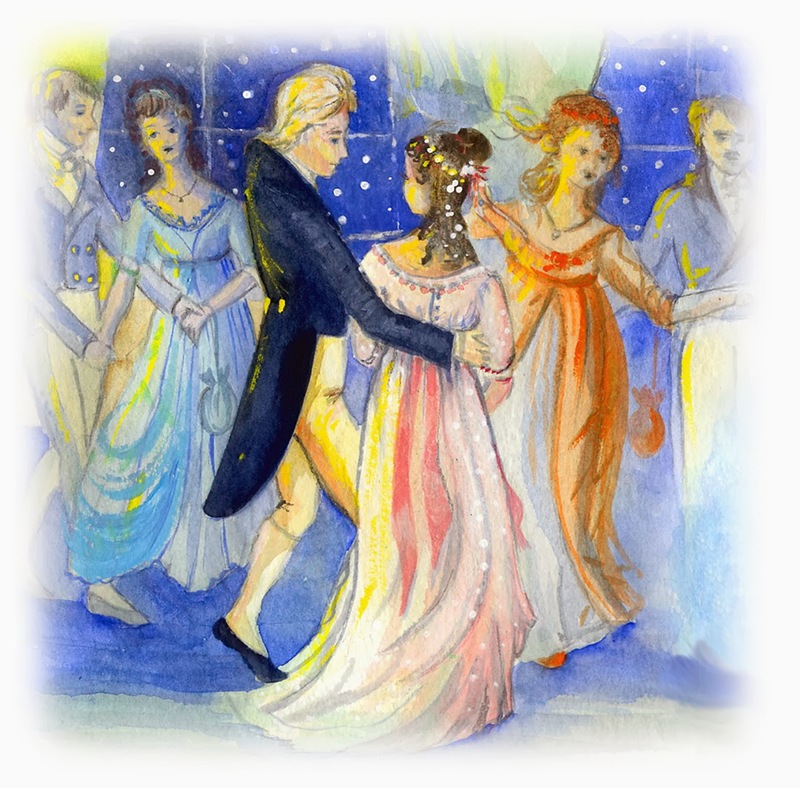 When Ellie travels into the past she discovers exactly what happened whilst Jane danced her way through the snowy winter of 1796. As Steventon Rectory and all its characters come to life, Ellie discovers the true love story lost in Pride and Prejudice - a tale which has its own consequences for her future destiny, changing her life beyond imagination. Jane Odiwe is the author of five Austen-inspired novels, Project Darcy, Searching for Captain Wentworth, Mr Darcy's Secret, Willoughby’s Return, and Lydia Bennet’s Story, and is a contributor to Laurel Ann Nattress’s anthology, Jane Austen Made Me Do It, with a short story, Waiting. Jane is a member of the Jane Austen Society; she holds an arts degree, and initially started her working life teaching Art and History. When she’s not writing, she enjoys painting and trying to capture the spirit of Jane Austen’s world. Her illustrations have been published in a picture book, Effusions of Fancy, and are featured in a biographical film of Jane Austen’s life in Sony’s DVD edition of The Jane Austen Book Club. Cyber-browsing is incredibly therapeutic, wouldn't you agree? I can browse and browse to my hearts content, all while in my PJs, and I can impulse-add everything to my cart, and then just make myself close the page and let go. Of course, it helps when I have a "reason" to spend 3 hours browsing a bargain bin, and today, that reason is YOU. Click through to get a jump start on your Xmas list - but take note: some of these bargain books had very few copies left, so if you want it, get it while you can! If the price goes above $5/$10, someone beat you to it! *If you don't have Prime, seriously, sign up for the free trial and get all your presents shipped — to you OR to the giftee — for free. Not trying to be a big Amazon pusher, or anything, but Prime saved my wallet last Xmas. It's been a couple months since we've had a Book Chat, but I'm back and we're taking on a topic that I think everyone needs to stop and reflect on every now and then: Thankfulness! Thanks, as always, for watching. And happy reading! So... I may have forgotten to post an FFO last week, but 's ok, I've got a pretty cool one this week. 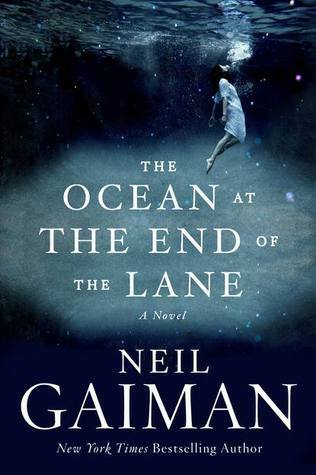 As if I didn't want The Ocean at the End of the Lane enough as it is, the publishers recently released a limited edition deluxe copy, in a slip jacket, that looks super cool in or out of it. My grabby hands are a-itchin', friends. 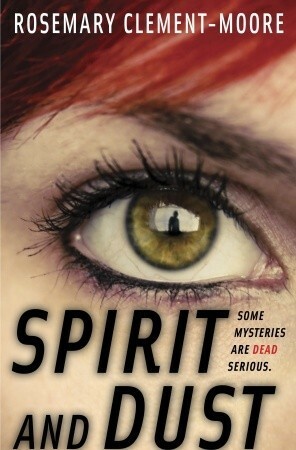 Last time on FFO: I confessed my recent obsession with Rosemary Clement-Moore, and her latest book, Spirit & Dust showed us what it was made of. We ended up split on which was the favorite cover, though there were complaints and loves about both. In the end, regardless of the cover, my advice would be to just pick up something by RCM. Holiday Book Buying Guide, pt. 1 - Excellent Ebook Snags! In your hands, you are holding a tome of staggeringly evil genius. It is not for the faint of heart or for the whining masses. It is for those willing to serve as my devoted minions while I plan my greatest feat yet: surviving life as a human boy and returning to my rightful place as the ruler of the Dark Lands. Before I can exact my revenge, I must infiltrate this world and learn its ways. How, you might ask, is it possible that I, the Dark Lord, the Master of the Legions of Dread and Sorcerer Supreme, could be reduced to human form? And how is it possible that the Lord of darkness could be forced to attend school and befriend such pitiful life forms? Only by reading my tale will you learn the truth behind the cataclysmic defeat that left me stranded on this accursed planet, Earth. But make no mistake, revenge will be mine... as soon as I finish my homework. Mwah, hah, ha! The Academy is an International Sports Mecca for teen athletes of all sports. There are only two ways in. Deep pockets or enough talent to score a scholarship. 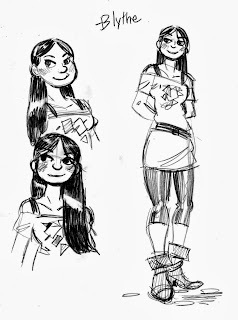 Cleo: Maya's rebel/punk roommate who is nearing the top of the golf world. Renee: The gorgeous swimmer with enough money to buy her way into The Academy. Nicole: A tennis star who feels threatened by Maya (but she'd never admit it). Travis: The son of The Academy owner--perfectly groomed to be the next NFL star. Jake: Travis' younger brother--the bad boy to his brother's good. I don't know about you, but I kinda love book-spine poetry. If you're unfamiliar with BSP, basically you string together the titles of books to make sentences, all abstract and poetic-like. It's fun, a little silly, and a great way to go through your shelves and get creative with any books you have sitting around. We the drowned, The Unidentified, Revived The Drowned Cities. Breathe, Siren, Girl at Sea. The Space Between - Fathomless. Scene-stealing Cute Girl Blythe has dropped by to introduce just who The Network are and what they do, and to ask this all-important question: Is Mr. Collins really so bad? Hello, my name is Blythe and I'm the star of the new graphic novel The Cute Girl Network. Well, not the star, per se, but I steal every scene I'm in. 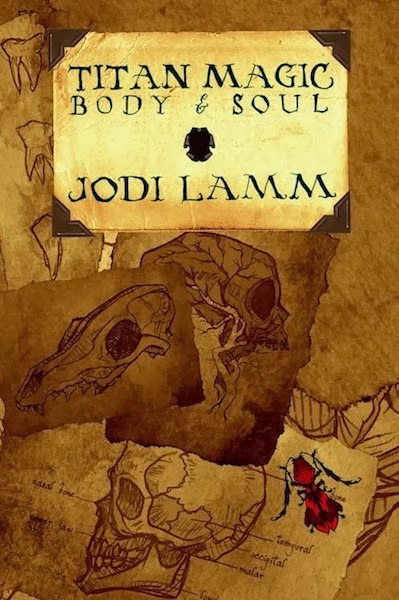 The book is mostly about my friend Jane and her not-so-gentlemanly gentleman caller Jack. Me and the girls from The Network (only boys call it the "cute girl" network) have been doing our best to warn Jane about what she's getting into with that louse. We've been contacting all of Jack's ex-girlfriend to give her the straight dope. I hope it works out because that's girl's headed for trouble. Now this leads me to another Jane. Jane Austen. See, I'm part of a pretty cool book group here in Brookport with some of the other girls from The Network. For the last month or so, we've been reading the best-selling paranormal teen romance series Vampyr Boyfriend. It's been a lot of fun. We get a couple of bottles of pinot noir, maybe bake a lasagna, then savagely critique the books (though I secretly liked the first one, don't tell anyone). Recently, I suggested we skip book four (Vampyr Touch) and read Pride and Prejudice instead. I should say re-read, because I mean, really, come on! The reason I suggested P&P for the book group was something that Jane said (our Jane, not THE Jane). She compared Jack to Mr. Darcy! Gasp! I know, right! To understand what a grievous statement this is, you need to know a few thing about Jack. First, he's an idiot. He's the type of guy who puts on his shoes before his pants and waters his ficus with orange juice, you know, for the vitamins. And while Darcy is one of the richest men in England, Jack is one of the brokest blokes in Brookport. He sells soup for minimum wage and lives in his friend's walk-in closet. She argued that when Mr. Darcy came to Meryton, everyone thought he was a jerk too. It was only later that they find out he was just shy and was really a great guy underneath. Now, we all like to play the boyfriend game with the Austen's canon. My last boyfriend was totally Captain Benwick from Persuasion, but instead of mourning his dead fiance and reading poetry, he was hung up on his ex-girlfriend and listened to The Smiths all day. Ugh! Still, it's a fun game to play when you have some grasp of reality, but comparing Jack to Darcy is stretching it to the breaking point. Harriet (she pretty much runs The Network these days) countered with what we were all thinking. If Jack is anyone, he's Mr. Collins. He's an obnoxious fool who treats women like trained hunting dogs who are suppose to submissively bow at his feet and laugh at all his stupid joke. He an insufferable jerk, but underneath it all, when you really get to know him, he's still an insufferable jerk! Then Jane said something that almost knocked me out of my chair (though I was on my third glass of pinot at this point). She said, and I quote, "Is Mr. Collins really so bad?" What?! Yes! He's the worst! I weep for Charlotte having to live out her days listening to that vainglorious oaf prattle on for eternity. They could have used The Network back in those days, for sure. I mean, I'd rather date Wickham than Collins, and Wickham kidnaps teenage girls and blackmails their families for beer money. I really think The Network has it's work cut themselves this time. If Jane is comparing her Mr. Collins boyfriend to Mr. Darcy, she might be out of reach. Harriet ended the evening with a good point. Even though the people of Hertfordshire thought Darcy was a snob at first, those close to him respected him as a man of honor. We may all think that Jack is moron, but Jane still has to meet with the people that know Jack best, his ex-girlfriends. I think she's in for an education. Will Jane listen to reason and let The Network help her avoid the biggest mistake of her life, or will she end up heartbroken and humiliated? 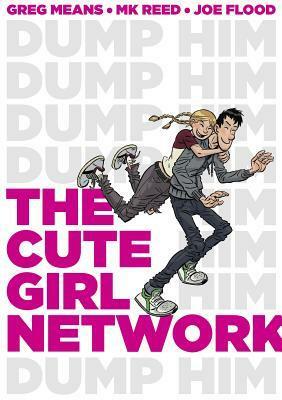 I guess that's what this book The Cute Girl Network is all about. Jane's new in town. When she wipes out on her skateboard right in front of Jack's food cart, she finds herself agreeing to go on a date with him. Jane's psyched that her love life is taking a turn for the friskier, but it turns out that Jack has a spotty romantic history, to put it mildly. Cue the Cute Girl Network — a phone tree information-pooling group of local single women. Poor Jane is about to learn every detail of Jack's past misadventures… whether she wants to or not. Will love prevail? Well, it's November, kiddos. Really don't know where this year has gone... But a new month means a new TBR and a new chance for you to control my reading, so... welcome to this month's TBR & Stack of Five! This month's TBR is short and scattered - not entirely sure what I'm going to read/want to read/have time to read, so your suggestions of fun, happy books are welcome! Now on to the Stack of Five! This month's stack is MACMILLAN themed, which I find super fun! I've never done a theme centered around a particular publisher, but I love the idea of it, and it just seemed to work out nicely that way, so I went with it. These are all books that are coming out in 2014, so whichever one you pick will get a super early review! Take a look, and if you want more info on the books, links can be found below. Let me know your thoughts on my TBR pile, and make sure to vote for which book you want to add to it from this month's Stack! 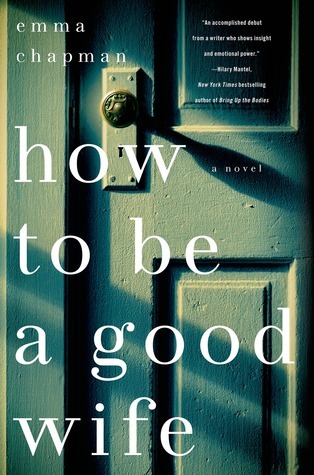 I just finished reading (and loving!) 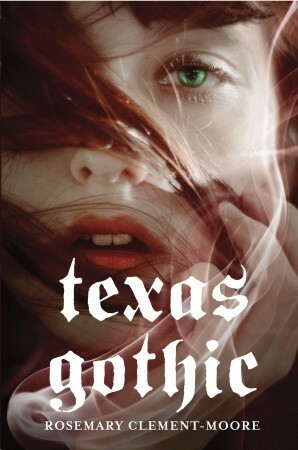 Rosemary Clement-Moore's Texas Gothic, thanks to all of you who voted for it in last month's Halloween-themed Stack of Five. 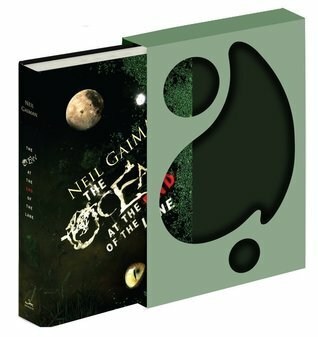 When I started reading it, a friend on Goodreads mentioned that there was a second book, which I wasn't aware of, so of course I went to check it out - and what did I find there, but a perfect case for FFO! 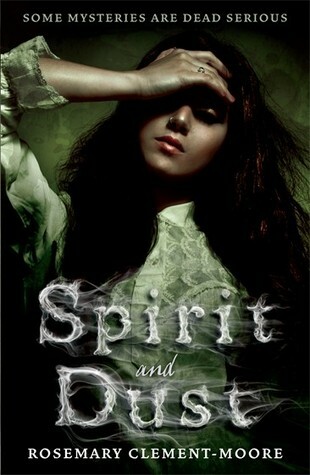 Below are 2 different covers for the sequel, Spirit & Dust. The first cover's dramatic, ethereal cover follows the theme of TG's cover (though I'm not sure how much they suit the style, much as I love 'em), and the second cover, though banal on first glance, should be clicked to view in a larger size, for a little surprise in the design... Take a look at both, and then let me know in the comments which you would reach for to find out more. Which would you rather have on your shelves? Last time on FFO: It's been a couple of weeks since our last face off, but it was a good one, since it went along with a giveaway... ;) Three different versions of How to Be a Good Wife, the thriller-debut of Emma Chapman, went head to head (or head to door to butterfly-in-a-wineglass, I guess...), and though they're all intriguing representations of the story, the ominous closed door won in the end.